The main goal of value betting is to gain an advantage over the bookmaker’s line. For example, the bookie is giving 1.4 odds on Novak Djokovic. But your own considerations differ: you tend to believe that the Serb’s real odds are 80%, or 1.25. It means that there is an advantage over the bookie’s line and it could be profitable to place a wager. The question is what can be the results of this advantage? At this point you should understand how bookmakers work and set their odds. In simple terms, the bookmakers adjust the odds considering the amount of bets made by the gamblers. It goes without saying, that the players themselves actually form the final odds. And it’s much easier to beat other gamblers who mainly rely on the well-known information when making their betting decision: statistics, news or rarely a couple of matches watched. No one would make a deep analysis and watch hundreds of matches as our Dotennis team does. That’s how we get the value: watch long hours of tennis matches and analyzing them. Among those aspects that can give you advantage are the following: betting experience (3-5 years’ experience will provide you with the necessary competence in terms of the players’ weaknesses and strengths, about their playing styles), tennis watching (one of the key components), profound analysis of the statistical data (this source lacks reliability but should not be neglected either), evaluation of other data sources (for example, social networks). And today we’d like to talk about the social media as one of the means to get the value we need to beat the bookies. It’s not a secret that celebrities and tennis players as well are used to sharing the details of their daily life on Twitter, Instagram, Facebook. Can we use their love to being in the public eye to our own benefit? Certainly! Do your best to follow the pre-match nights of the players. For instance, Fabio Fognini is entertaining. Do you believe that the Italian will be competitive on the next day? The result is: in Munich Fabio was largely defeated by Thiem. Now take a look at Paire’s photo. After this very party Benoit Paire lost both the single and the double matches. 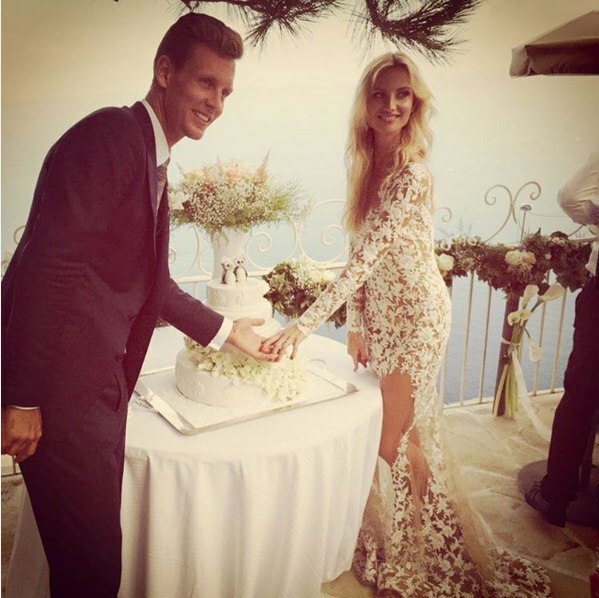 Now the wedding photo of Tomas Berdych who showed nothing on courts before and after his wedding day. Actually the Czech has failed the entire August. 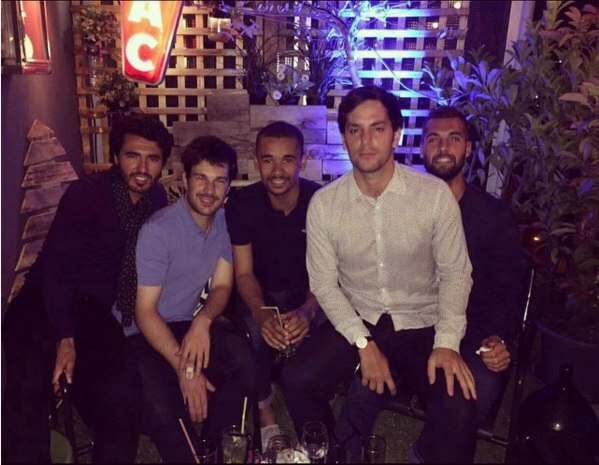 Following the players on social media we get to know what they engage into now. Frequent photos from the gym mean that the player will likely appear in a good physical form. If an athlete makes selfie in the airport where he has landed some days ahead of the event he’s probably highly motivated to succeed and take the most to adapt to the local conditions. And on the contrary, shall a player be in another corner of the planet on the eve of the match (or in another climatic zone, which is much worse), he’ll have no time to get acclimated and show decent tennis. Another important source of information is tournaments’ official websites and Twitter posts. It’s usually the right place to find the up-to-date tennis news and off-court insights. One of them: http://www.atpworldtour.com/en/tournaments. You have the chance to select any event you are interested into and find a link to the corresponding social network. Or for example, Twitter account of the tennis journalists: https://twitter.com/jmeistennis. These guys literally follow the men’s tour and provide actual pieces of info. Posts in social accounts can shed light on the player’s current physical and mental condition. 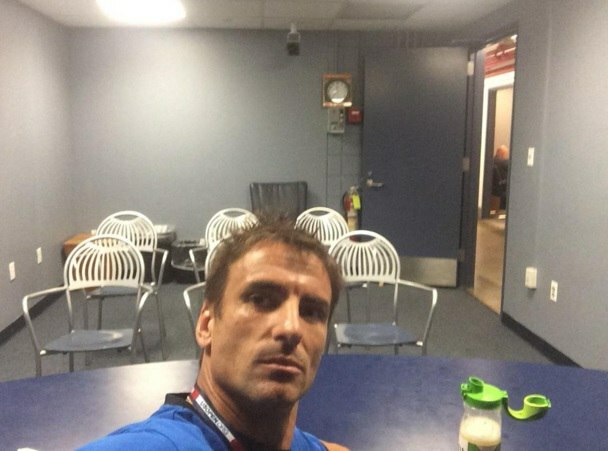 What does Robredo feel like when no journalists came to his post-match conference after he lost to Benoit Paire? 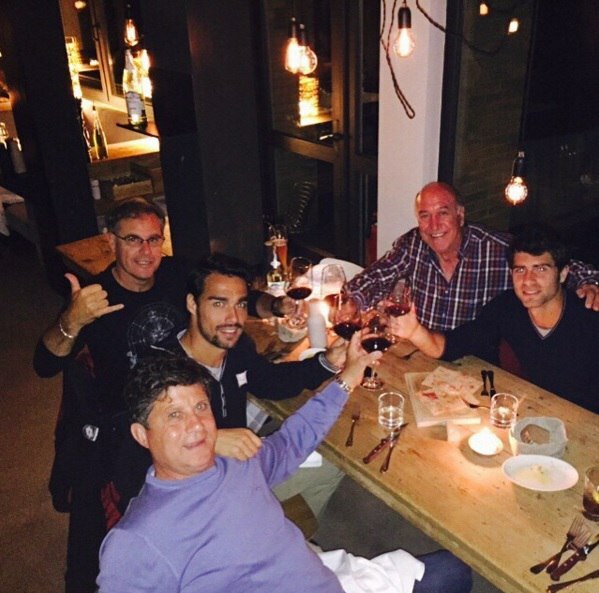 Or how will you interpret the fact the last tennis photo in Dimitrov’s account is dated back to the mid 2014? Right, this is the time when the Bulgarian stopped playing tennis and took to looking for his life sense. One can also see how the players recover after injuries or even ask questions to the players. But please, avoid asking such stuff as: Hey! Will you cover the handicap tonight? It really drives the nuts. Summing it all up we advise you to look through the players’ accounts before making a final betting decision. It won’t take long but we’ll probably give you critical advantage. Also follow the tournaments’ accounts. They contain oceans of vital information. But the best you can do is save your precious time and let us do it for you. Buy our tips to save your time and increase your bankroll! It goes without saying that social media is not the only path to get betting profit, but rather one of the information sources that shouldn’t be underestimated.